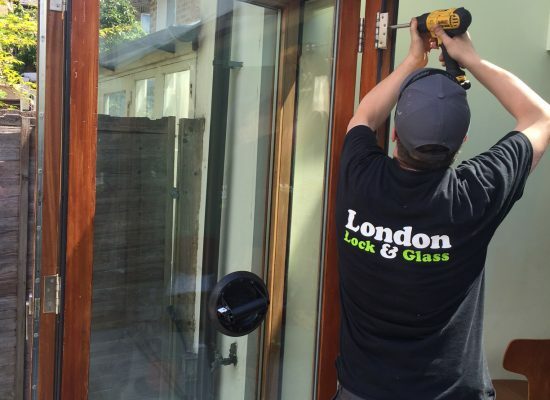 We are experts in bifold door repairs across London.We specialise in all bifold door repairs,regardless of the manufacturer.With 35 years experience we can identify most makes & models by simply viewing a few photographs. Need Your Bifold Doors Realigned? 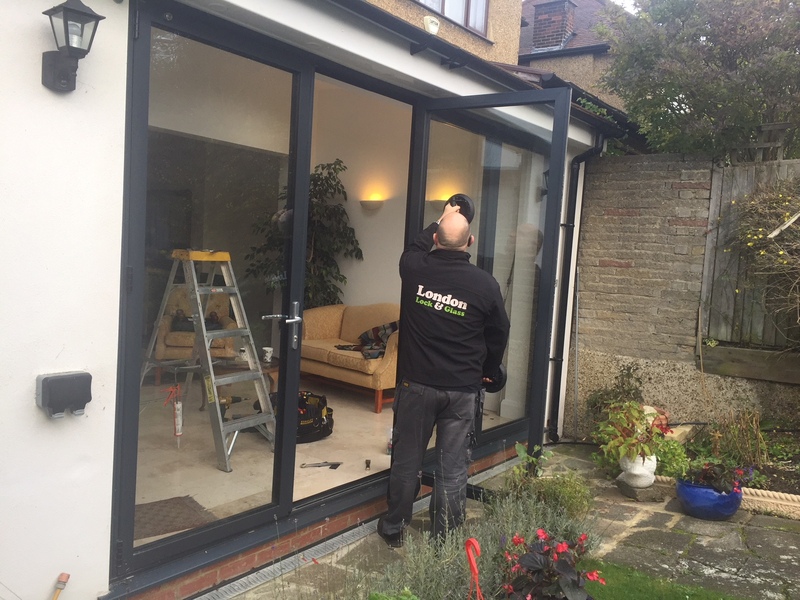 Bifold doors can become misaligned due to many factors.We repair & refit the following to realign your bifold doors. Often poorly fitted glass is the cause of doors dropping & scrapping.The weight of the glass moves to one side of the door and this causes the door to catch the bottom track.Making it very hard to open and close your doors. Correct fitting of the glass prevents this and should be done at the initial installation.Unfortunately general builders often fail to do this.This procedure is called toe & heeling and involves correct positioning of packers to stop any movement of the glass. Hinges & trolleys also move or become worn and this will also cause the doors to drop.We repair & replace all bifold hinges & trolleys. 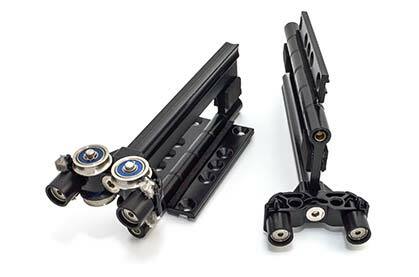 Need Your Bifold Door Locks Repaired? 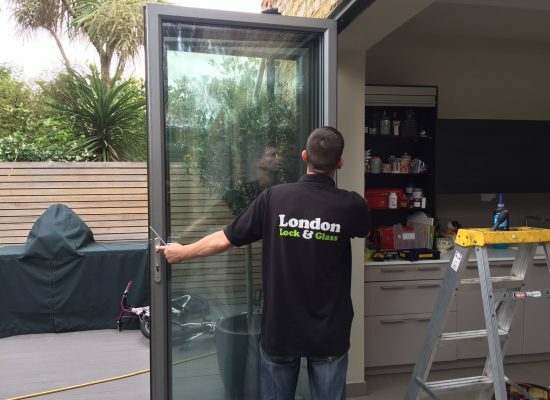 When bifold doors become misaligned,the locks will usually fail shortly afterwards.Most bifold door locks operate a top & bottom rod.These rods are usually operated by turning a handle from 12 to 6 o'clock.When the door is out of alignment excessive pressure will be applied to the bottom rod. This will cause the lockcase (where the handle is,see lockcase image) to break.The rod will then not retract when the handle is turned. Sometimes the handle will break due to a design feature to prevent excessive force being used in an attempted burglary.It is vital to service bifold doors to ensure you do not need to replace bifolding door mechanisms. 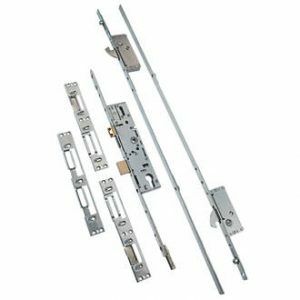 Multipoint locking mechanisms are also used.Locking top,bottom & centre,often with rods and hooks (see multipoint lock image) .These too become misaligned with the frame(strike plates) and cause the handle and lock to be stiff. These are usually operated by lifting the handle from 9 to 12 or 3 to 12 depending on the handing of the door.Then pushing down to open the door.We realign the door so that the lock operates smoothly.Maintenance of bifolding doors is crucial to stop expensive bifold door lock replacements. 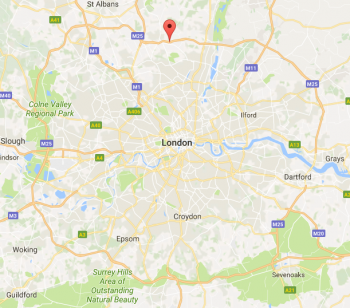 We carry a large selection of these locks & handles onboard our vans for instant repairs.We carry out free surveys in the London area.See a list of areas covered here. Poorly fitted or worn bifold door hinges will prevent the bifold doors from operating correctly.We replace bifolding door hinges that have become worn or have snapped due to poor installation.We will always try and adjust them first but that is not always possible. 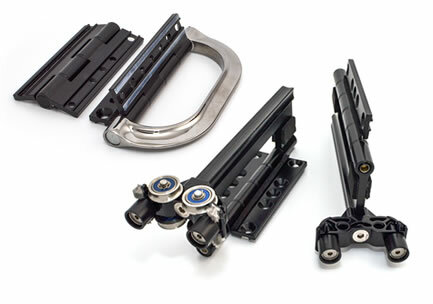 The bifolds run across the track on what are known as trolleys.These can be fitted top & bottom and adjusting these affects the height of the doors.If they are too high or low the doors will drag on the bottom or top track. We have a lot of experience in adjusting these to the right setting.Allowing for movement due to weather or wear and tear.Which is why we are happy to guarantee our work for a minimum of one year. 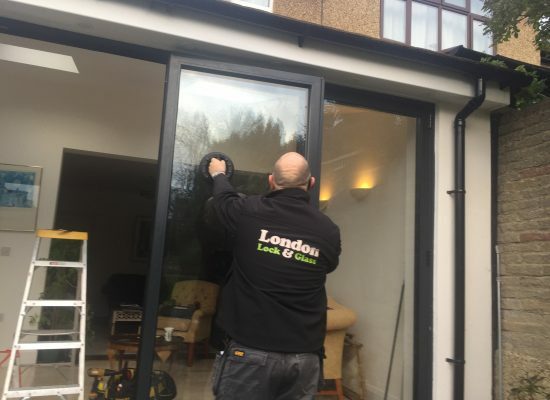 Most bifold doors are fitted with toughened double glazed units.These can be broken or smashed in a number of ways.We can secure your premises in an emergency and replace double glazed units within 3-5 days.Single laminated glass on the spot. Burglars will often smash the toughened glass and walk straight into your property.Toughened glass was developed for health & safety reasons and not as most people believe,security reasons. We can supply & fit security filming to your existing glass to prevent this.It holds the glass together and thus makes it much more difficult to break through.It laminates the glass making it impossible for the burglar to simply walk through the shattered toughened glass. Spontaneous Glass Fracture is a fault that develops during the toughening process.It causes the glass to shatter without warning.This could be months or years later.These failures are due to the presence of nickel sulphide inclusions. In fact, nickel sulphide inclusions in glass are quite rare. In a typical glass batch there will be one 5 µg inclusion per tonne of glass (an average concentration of 5 parts in 1012. 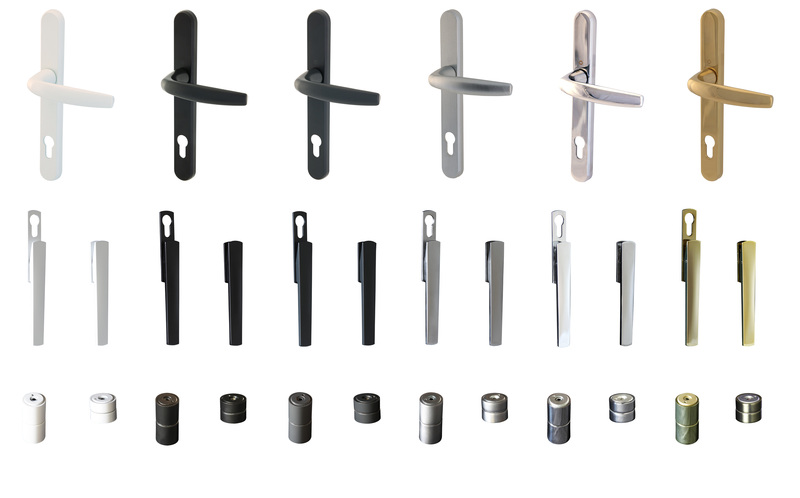 A Selection Of Handles & Magnetic Door Catches For Bifold Doors.Our Vans Carry A Vast Selection For Instant Fitting. 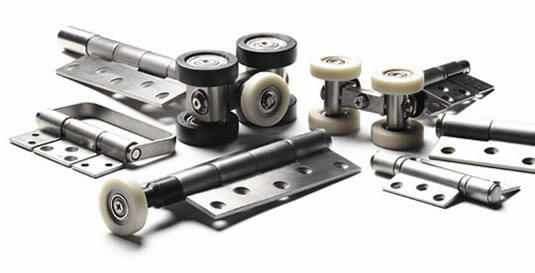 Handles can snap when too much force is used to try and lock a faulty door.Its best to resolve any issues with stiff locks or scraping doors and prevent further damage.In the event you have snapped a handle we stock most of the manufacturers and carry these onboard our vans. 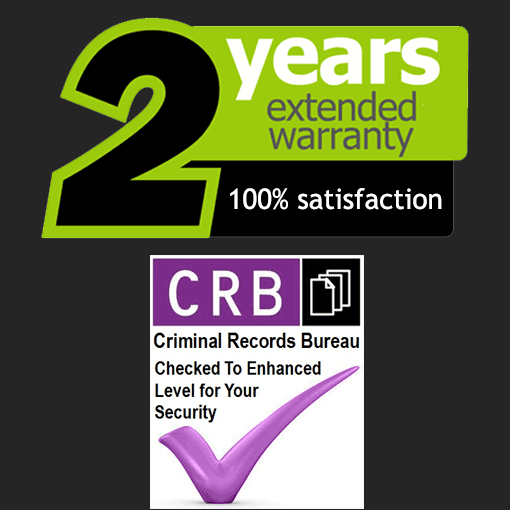 Need further details or information about us or what we do? Want to know more?Visit our why choose us page . Want to know more on our costs or free surveys?